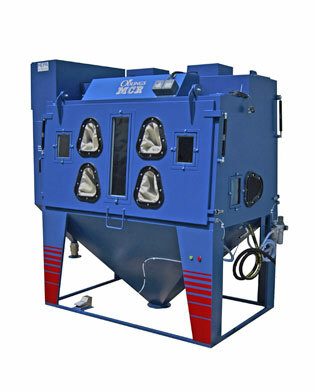 Our pressure sandblast cabinets and airless shot blasting units are all designed and built in our factory in Ellesmere Port, Cheshire. 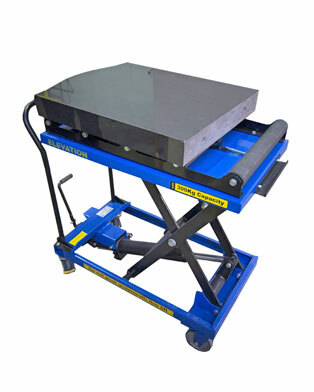 We take immense pride in the quality of our work as well as customer satisfaction. 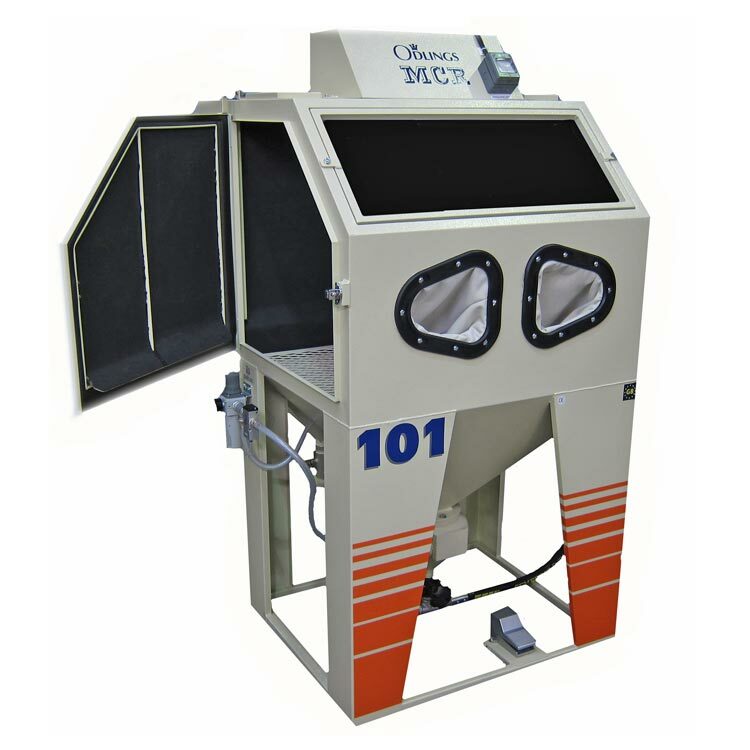 We provide sandblasting cabinets and shot blasting equipment for a wide range of industries including aviation, stone engraving, motor restoration and surface preparation. 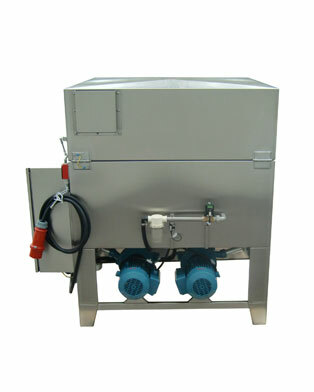 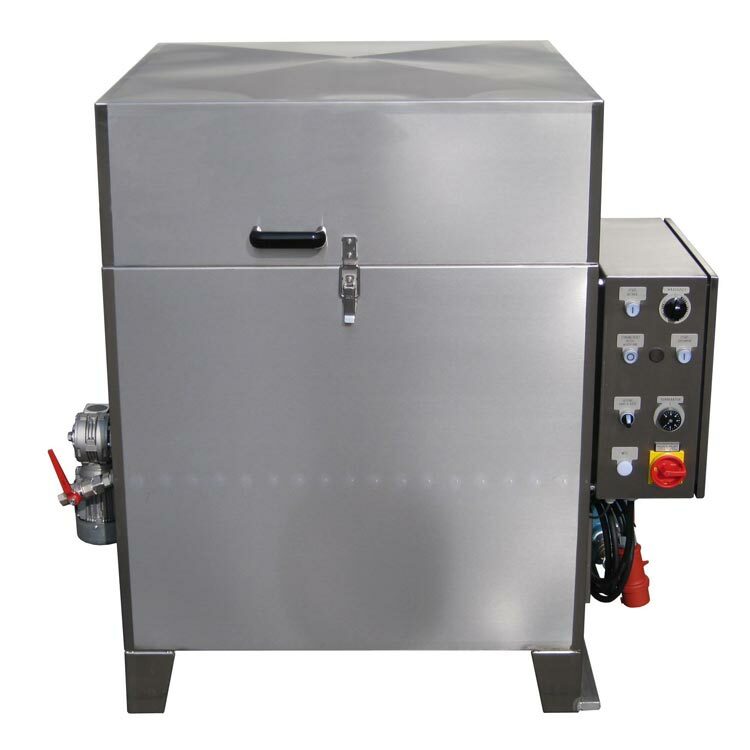 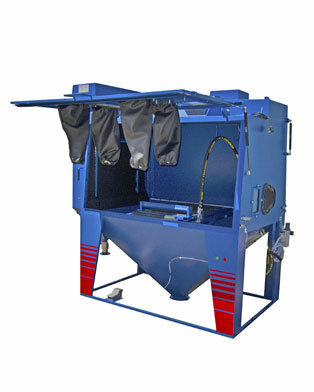 Our experience of manufacturing shot blasting equipment has enabled us to evolve our machines which makes our blasting cabinets more reliable and user friendly to maintain and operate. 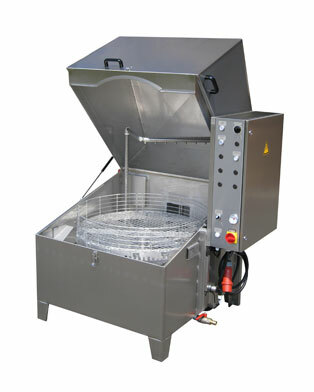 Because our shot blasters are manufactured in house we can make modifications to suit our customer’s requirements. 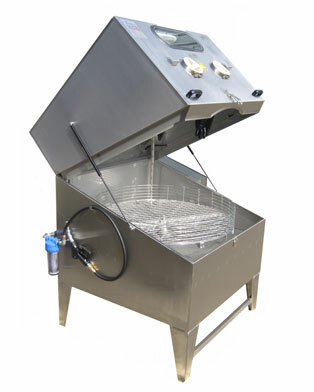 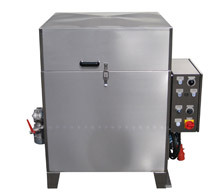 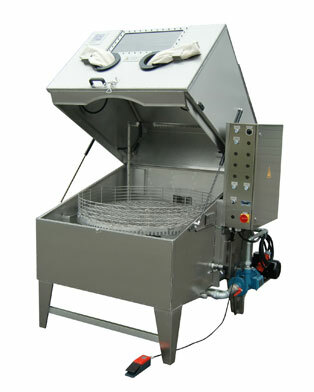 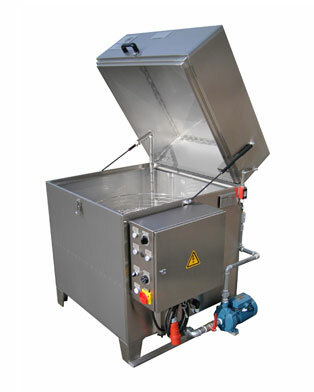 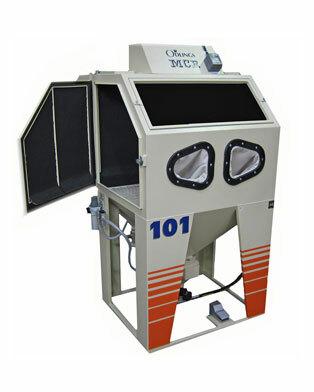 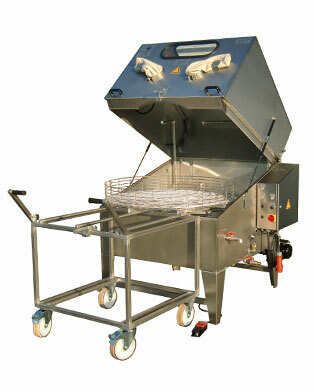 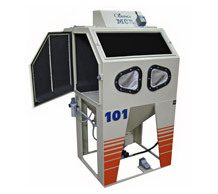 All of our industrial sandblasting cabinets are capable of blast cleaning using any blast media including; Aluminium oxide, glass bead, sinterball, steel shot, steel grit and plastic media. 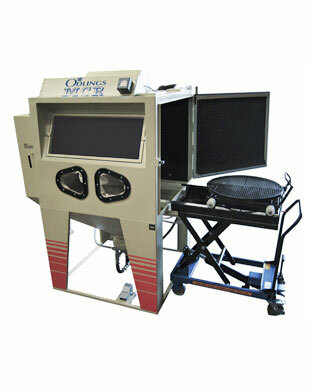 Automotive – from classic car repair to modern car components our shot blasters are ideal for paint and rust removal. 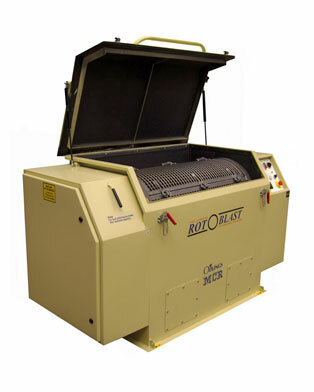 Stone engraving – using our shot blasting cabinets and bespoke software, memorial masons can blast intricate designs quickly and safely. 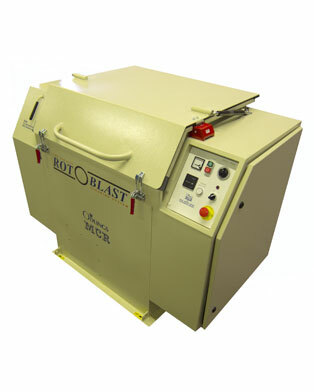 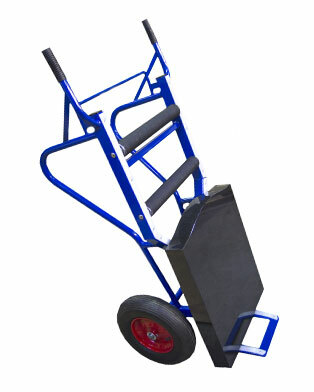 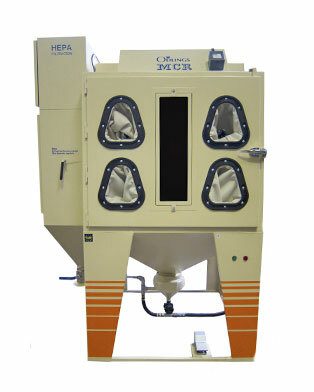 Aerospace – large to small aerospace companies use our bead blasters for surface preparation and repair of components. 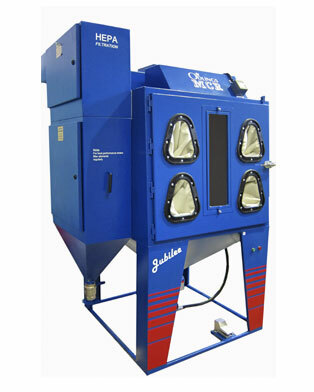 Alloy wheel restoration and repair – from small spot repairs to complete alloy wheel blasting our Multi-wheel cabinet is used throughout the UK to blast clean alloy wheels.